The Hindu Temple & Cultural Center of Birmingham is a registered Non-profit organization founded in 1993. The Hindu Temple Of Birmingham is an effective center that promotes bhakti(devotion). 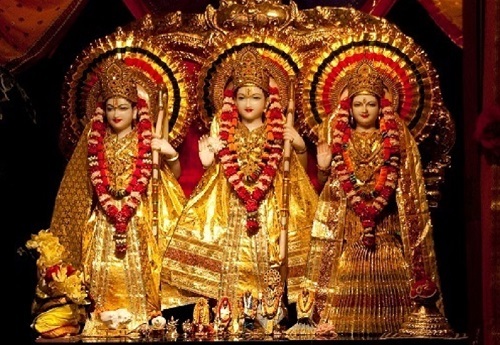 The main deity is Shri Ram Parivar. The other deities include Ganapathi, Shiva, Venkateshwara, Radha Krishna, Durga Maata.